Check GoPro’s website again – they have announced a new 3D holder/connector accessory just in the last few days!! Fits the Hero 3 and Hero 3+. I’ll be getting them this summer for sure. will gopro 3d accessory come out? 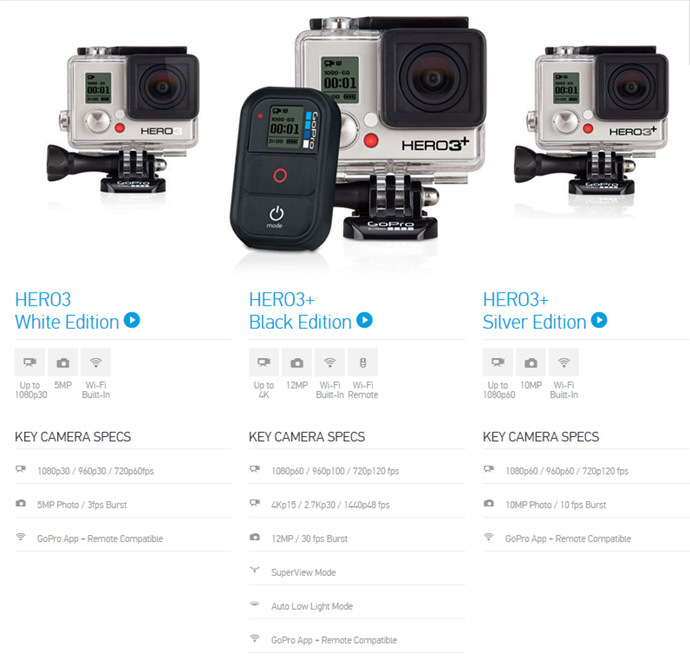 i am eager to see what it looks like, i have a lot of gopro camera accessories until now for my annual action sports.